Over the past 10 years, Marciea has built a following of thousands of clienteles, that she helped lose hundreds of pounds. Marciea’s popularized the concept of programming workouts, and co-founded a fitness studio called LadyStrong Fitness (formerly known as Midwest Performance) that helps hundreds of women getting their fitness and health into a sustainable lifestyle. Marciea Allen has been an athlete since the age of 10 starting with taekwondo. In high school she played Volley, Basketball, Track. She continued to play basketball in college on a scholarship learning valuable lessons about competition, hard work, and the art of winning. In college, Marciea successfully landed a corporate intern job. That then turned permanent after graduating college as a double major in Business Administration and Information Technology. She started working as a Field Service Engineer which allowed her to travel across 49 states and 7 countries over the course of 5 years. In 2009 when the econmony plunged she was laid off and never desired to turned back to the corporate world. Instead Marciea followed her passion which was competing and found Mixed Martial Arts. Where started training and developed years of skills. Throughout this time she received her personal and group training certifications. Marciea built a clientele over 100 men and women after working as General Manager and Personal Trainer for Anytime Fitness. 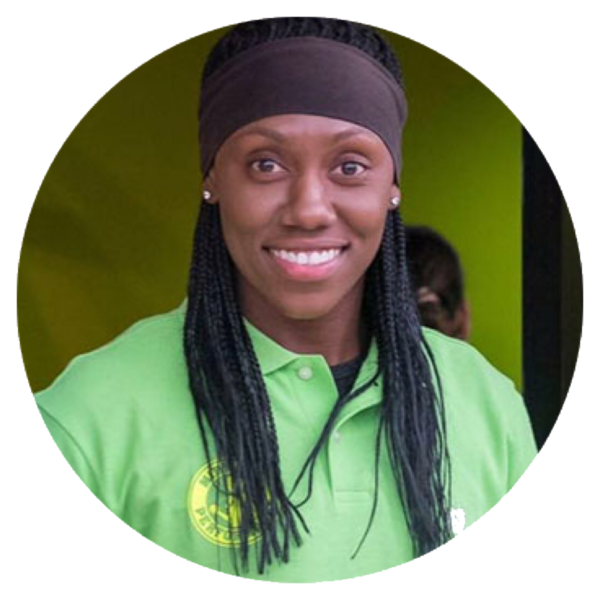 She resigned and opened her first gym bringing her entire clientele of men and women. After, successfully running her six figure gym for over four years she sold her assets to pursue Pro MMA full-time. She’s now a nationally ranked professional fighter after training 10 years in the industry. After, years of training in a multitudes of sport specific exercises and providing diversed clientele proven results, based on a specific programming structure. 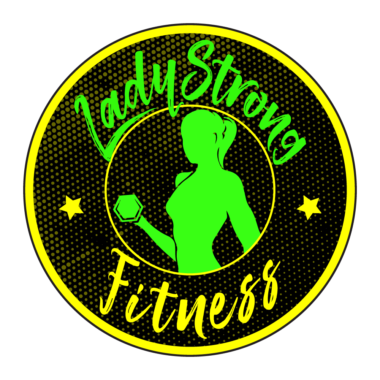 Marciea moved and decided to open another brick and mortar business now known as LadyStrong Fitness.